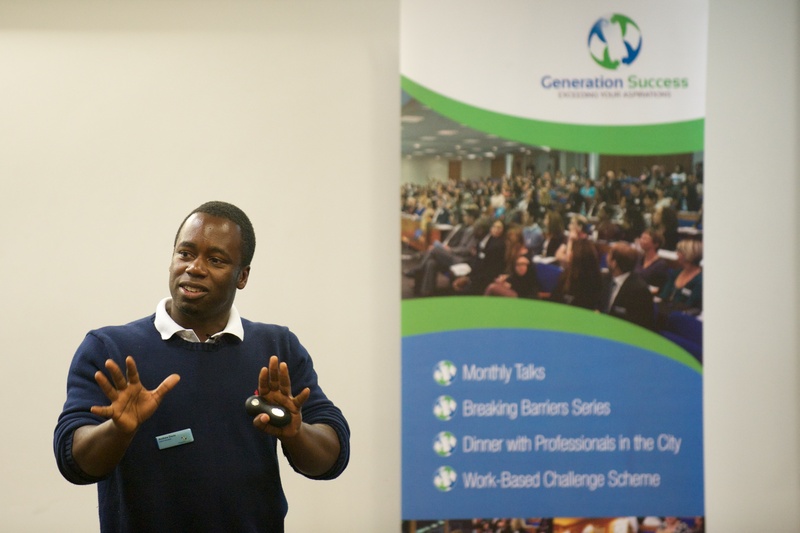 Generation Success is a Community Interest Company dedicated to improving the professional and entrepreneurial careers of people aged 18 and over by giving them access to new skills, networks and opportunities. 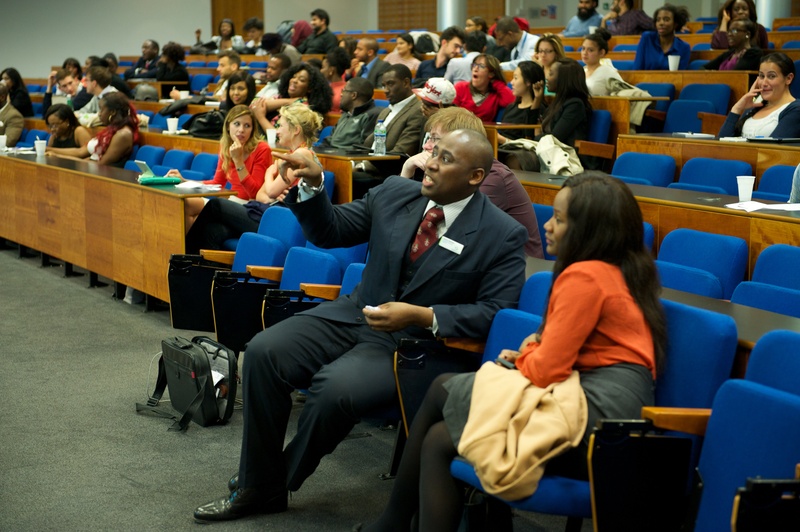 They run a series of events, primarily based at BPP University in Waterloo, London where entrepreneurs and successful business people come to share words of wisdom with students, employers and fellow entrepreneurs. Sam has worked with the organisation from its early start as a student-led society (formerly known as BPP FCD) and seen it grow from strength to strength. Sam has provided a photo documentary of their journey by taking event photography at most of the events.